Valentine’s Day has become a holiday for more than high school sweethearts. It’s a celebration of feels between friends, family and lifelong lovers alike. 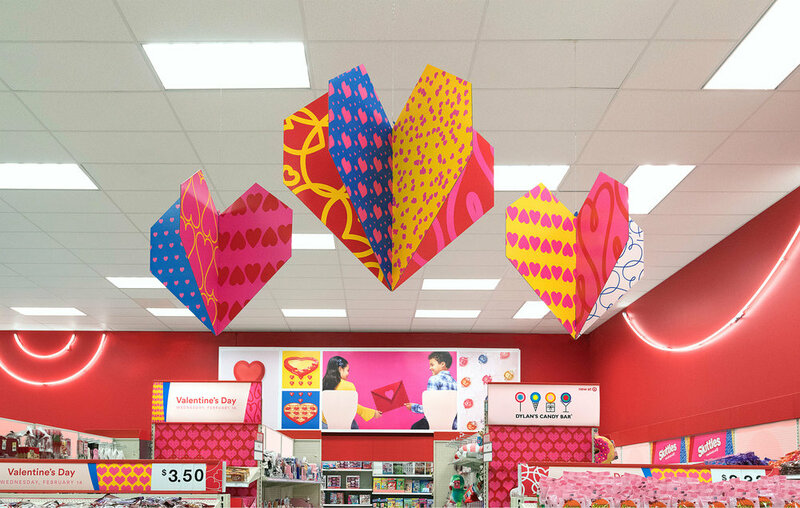 Along with artist Karan Singh, we created a seasonal experience at Target stores that reflect these colorfully diverse expressions of love.